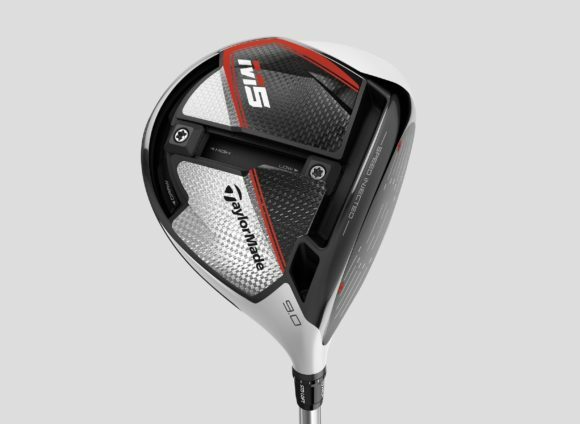 TaylorMade’s new M5 and M6 drivers boast an industry-first technology that has been engineered to give every golfer the fastest possible driver face within the legal limits. In 2018, TaylorMade engineers developed a new path to performance with Twist Face technology. To counteract the high-toe miss (a hook), the driver face was modified open (loft increased AND face opened) on the high-toe to help straighten ball flight. 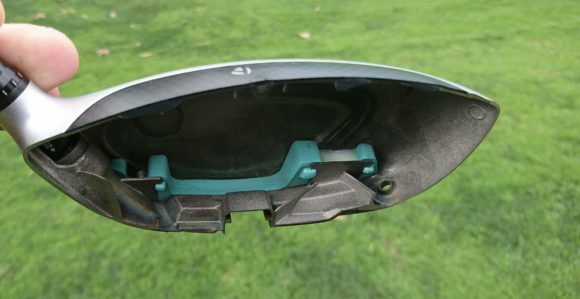 Similarly, to counteract the low-heel miss (a slice), the driver face was modified closed to de-loft and close the face in the low heel area. So, that was then. 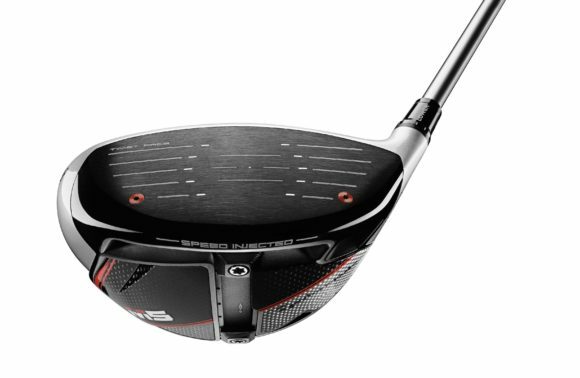 Now, TaylorMade has taken Twist Face to the next level with the introduction of Speed Injected Twist Face technology. 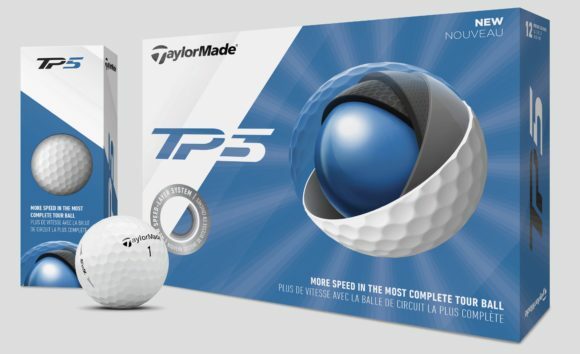 TaylorMade says that current drivers have a level of variation from each one to the next that can be largely attributed to manufacturing tolerances. This means that some drivers will be slightly slower or faster than the vast majority of those produced. However, the company's new engineering and development processes delivers a level of precision that ensures every golfer gets a 'spicy' clubhead. That's Dustin, Rory, Tiger, and you. The drivers have been designed with a thinner, more flexible face. In fact, initially, they are designed above the legal limit. That’s right - the face starts life as an illegal face. There is, however, no need to worry. The USGA and R&A will not come knocking at your door. Every M5 and M6 driver head is inspected, measured and tuned to deliver maximum speed without breaching conformity rules. The Speed Injection process sees resin injected to bring the face back inside the conforming limits, while ensuring maximum speed for each head. The injection process utilises two new tuning ports on the face of the driver (both models) and a proprietary algorithm to ensure the appropriate amount of resin is used, systematically dialling in the speed for each driver face. 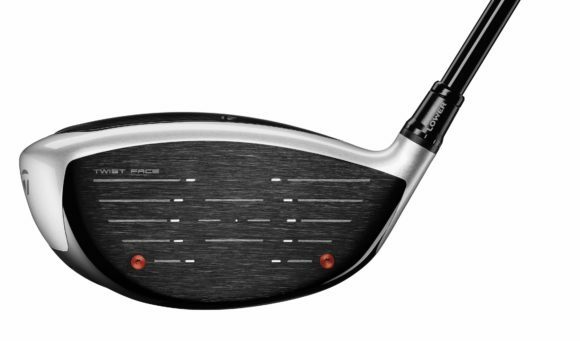 A significant benefit of the thinner, faster face design is that it provides the M5 and M6 drivers with faster off-centre COR, effectively increasing forgiveness. 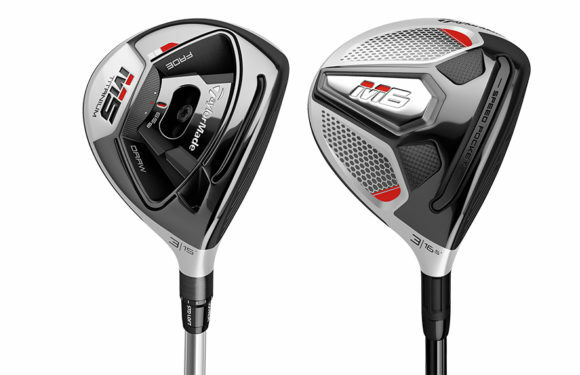 The new face design is optimised with up to a 20% reduction in thickness that results in a 66% larger sweetspot in the M5 drivers over the M3 and more than 100% larger than the original M1 in 2015. So, that's how it works. But how does it perform?